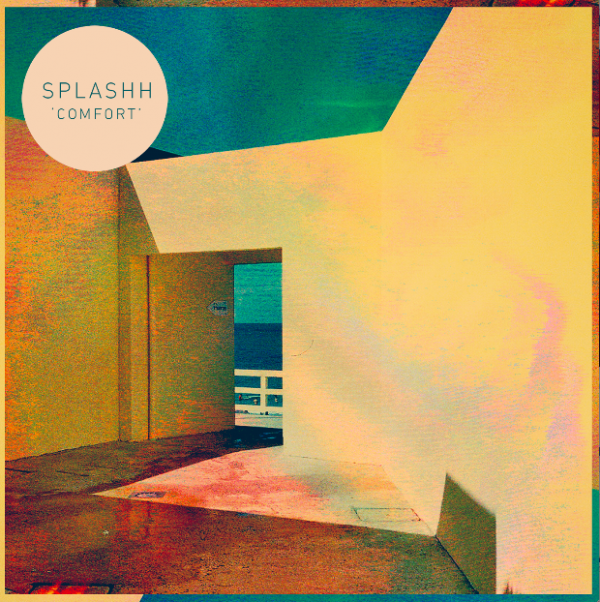 One of the most exciting new bands to emerge last year was UK based indie quartet, Splashh who are readying the release of their debut album, ‘Comfort’, set for release next month. Growing up between Australia and the UK, Splashh was formed by Toto Vivian and Sasha Carlson in February 2012. Adding close friends Thomas Beal on bass and Jacob Moore on drums and expanding to a four piece, the band introduced several songs online including “All I Wanna Do”, “Washed Up“, “Lemonade“, and ”Feels Like You“ – all of which feature on the forthcoming album except for “Lemonade”. One part shoegaze and two parts summery indie-pop, the tunes quickly caught the attention of bloggers everywhere. The band’s, ahem, “new” single, “All I Wanna Do”, was in fact their first ever single, released last year on Kissability – limited to just 50 cassettes. In July 2012 they released a follow up single on Luv Luv Luv Records entitled “Need It / Headspins” (read our review), which quickly became a 2012 favourite here at Sound Advice. Without so much as taking a breath, the band then released “Vacation” with b-side “So Young” (read our review) – another brilliant and infectious tune. All four songs, “Need It”, “Headspins”, “Vacation”, and “So Young”, appear on the upcoming album too. “All I Wanna Do” is an addictive slice of 90’s inspired slacker-rock. It’s simple in its set-up barely changing key or dynamic for the entire song. Its jangly guitars combine with a melodic vocal pattern, radiating summery vibes with a waft of psychedelia. “All I Wanna Do” is guaranteed to stick with you all summer long. The single “All I Wanna Do” will be released on 27 May, 2013 while the band’s debut album, ‘Comfort’, will be released on 3 June 2013 on CD, LP and digitally. Pre-order the album now.